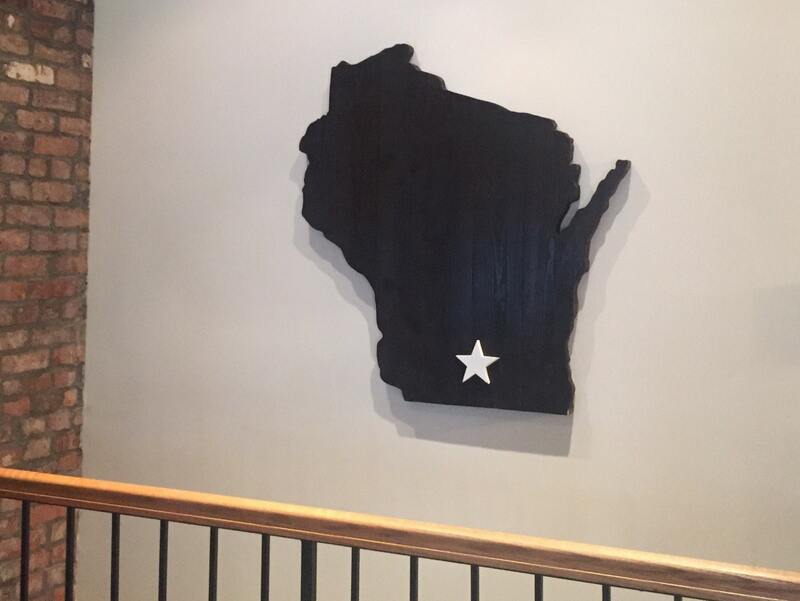 3D Wisconsin wooden decor is perfectly represent your love for your home state! The cutout can be placed into your gallery of photos on walls or hallways or displayed on your fireplace mantle. Gift it to your friend who's moving away, or your kid who's going off to college, or as a housewarming present. 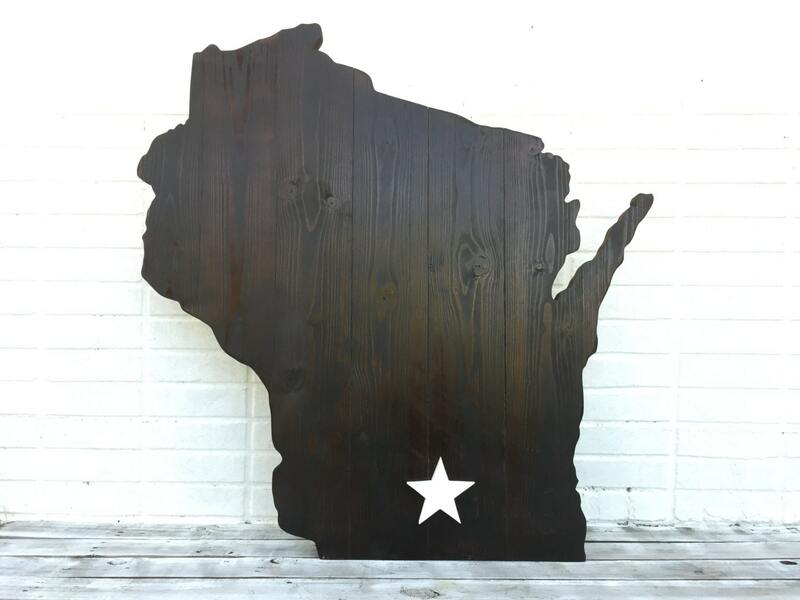 It is also can be a perfect decor item for a man-cave or rec room! New home Gift!!! 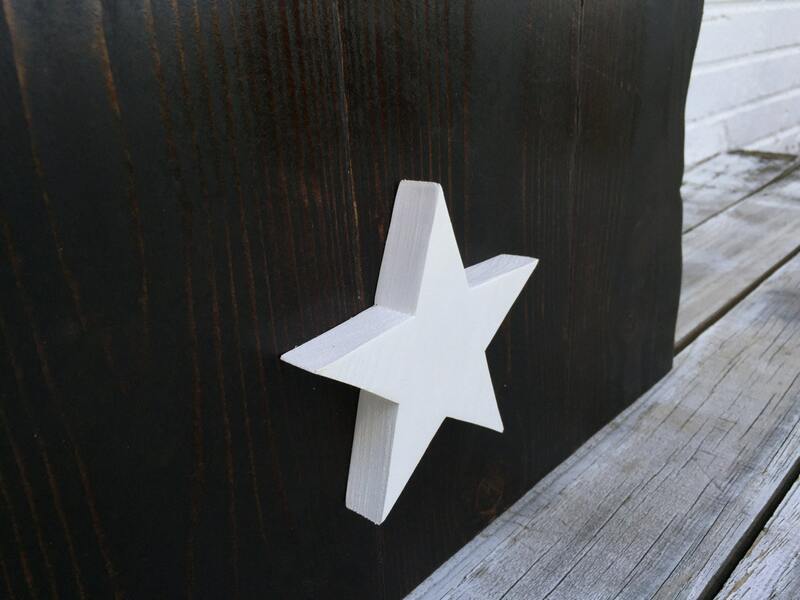 3D map decor is made from high quality wood, hand cut, built in 2 layers for rich 3D feeling (1.5 inch thick). 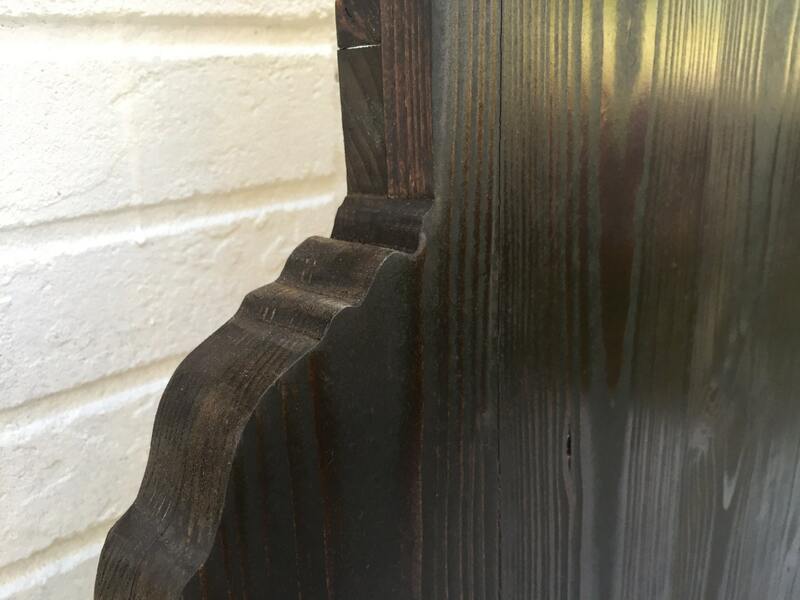 Coated with rich cappuccino wood finish. 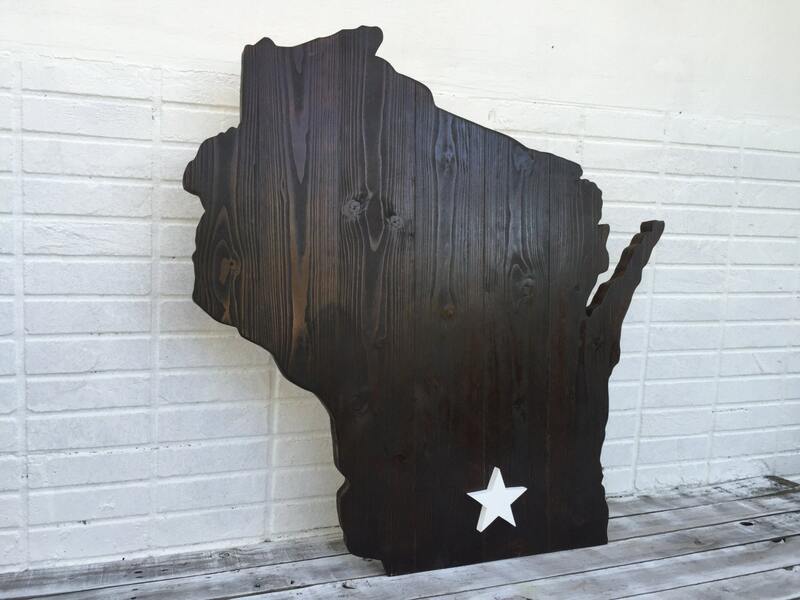 Could be customized for any state and any wood finish color "Minwax" palette. Ready for wall hanging. Different sizes available from 20 x 20 x 1.5 to 36 x 36 x 1.5 inches depend on state.